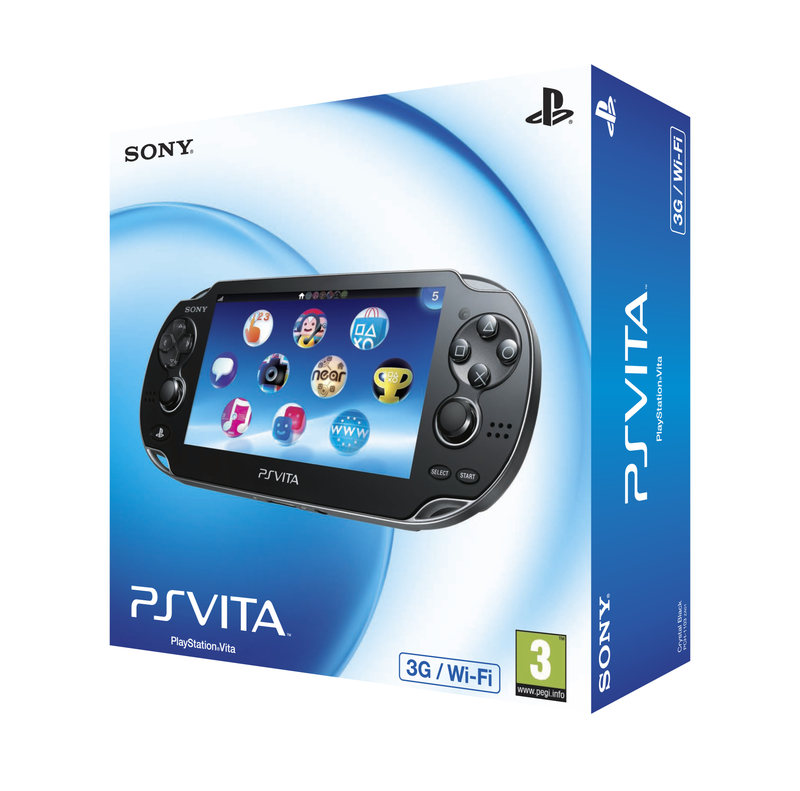 Physical Edition pre-orders for PS4™ and PS Vita opening on February 14th. 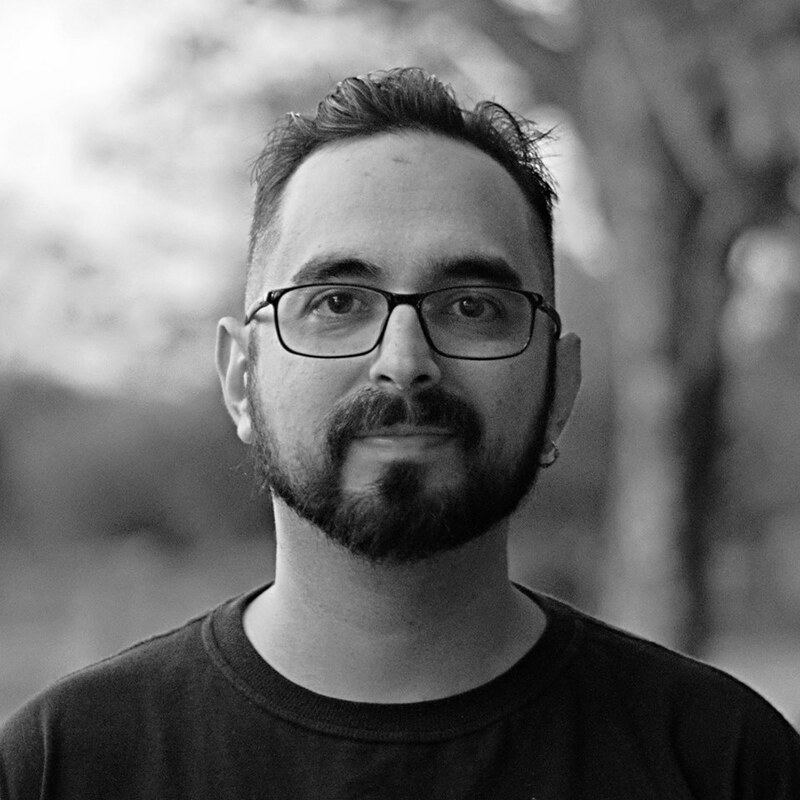 Independent developer and publisher Eastasiasoft Limited today announced that the retro-inspired action platformer GhoulBoy, developed by Serkan Bakar and ported to consoles by Dolores Entertainment, will join the eastasiasoft Limited Edition line-up in March 2019. 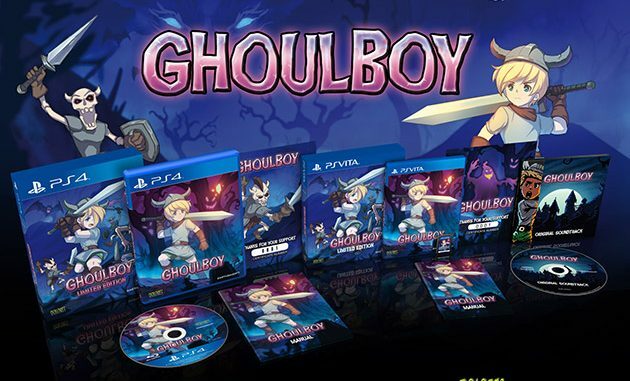 The physical release of GhoulBoy will be available for PlayStation®4 and PlayStation®Vita, limited to just 1000 units per platform. Pre-orders will be available on February 14th from online retailer Playasia at US$34.99 including shipping. A collector’s box (with a beautifully embossed logo). GhoulBoy is playable in English, Japanese, Traditional Chinese, Korean, Spanish, German, and Turkish. More details can be found in the online press kit. Dolores Entertainment is an indie games development and porting company with many years of expertise. More information on Dolores Entertainment can be found on doloresentertainment.com and on Twitter @Dolores_Ent.